Gov. Kate Brown and one of the Legislature’s top budget writers on Monday signaled support for using state money to pay for ballot postage in Oregon — a move officials believe would increase voter turnout in a state that leads much of the nation in voter participation. But in a budget year when cuts are likely, the uncertain price tag behind that effort could prove tricky. Brown and state Rep. Dan Rayfield, D-Corvallis, were among those to testify at a hearing on Senate Bill 861, which would require the state to pre-pay ballot postage, rather than requiring voters to either buy a stamp or drop off their ballot at a designated drop box. The concept, discussed for years, was a top priority in the proposed budget Brown released in November, and has seen bipartisan support. Rayfield, one of three co-chairs on the powerful Joint Ways and Means Committee responsible for crafting a budget, also signaled support. “As elected officials, we have a duty to reduce all barriers, no matter how large or small they are, to voting, and that’s what this bill does,” he testified. The discussion comes as officials in Washington State are also mulling paid ballot postage statewide. But in Oregon, it also runs up against potential belt tightening. A high-level budget framework released last week by Rayfield and his Ways and Means co-chairs includes near across-the-board cuts to services, despite anticipated record revenues. In that context — and with Legislators prioritizing finding money for education and health care — not everyone is sold on making paid ballot postage a top priority. In her budget proposal, Brown recommended $2.7 million for paid ballot postage. The actual cost is likely less, Oregon Elections Director Steve Trout testified Monday. Trout said the Oregon Secretary of State’s Office had gone back and analyzed ballot returns from past election years. Currently in Oregon, around 40 percent of returned ballots go through the mail, Trout said. He told lawmakers on the Senate Rules Committee that achieving a 50 percent mail-in rate would cost $1.52 million a biennium. Asked whether he’d prioritize that money as part of the budget writing process, Rayfield told OPB it was too early to make such commitments. He said he would seek to put cost savings identified in the Secretary of State’s Office budget toward paid postage. SB 861 saw almost unanimous support in Monday’s hearing, including from the Bus Project, a voter-focused nonprofit that helped the bill collect dozens of sponsors in the Legislature. “While this policy requires a financial investment, the payoff it will have on the fabric of our communities and the turnout in our elections is priceless,” Bus Project Executive Director Samantha Gladu testified. 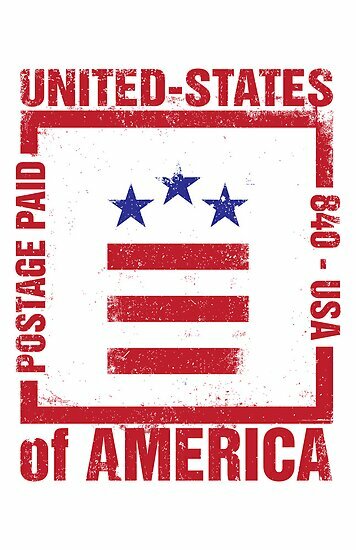 The League of Women Voters of Oregon did raise concerns, however, saying it believes a potential $2.7 million price tag for ballot postage might be too steep. That stance could change in light of the lower estimates mentioned in the hearing, league representative Rebecca Gladstone said. The law, if passed, could have near immediate impact. 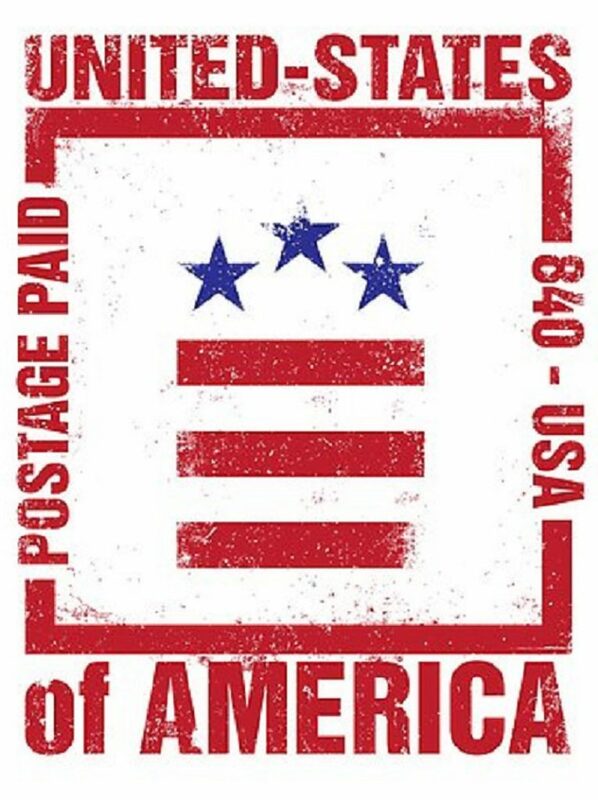 While the bill as introduced would have applied to elections beginning in 2021, an amendment submitted by state Sen. Michael Dembrow would ensure that paid postage is in effect during next year’s presidential election. The amendment has support from Brown, but has not been voted on in committee yet. As part of her testimony Monday, Brown invoked the memory of former Secretary of State Dennis Richardson, who died on Feb. 26 from cancer. Richardson partnered with Brown and the Bus Project to introduce the bill. Be the first to comment on "Oregon Wrestles with Budget Implications of Prepaid Ballot Postage"